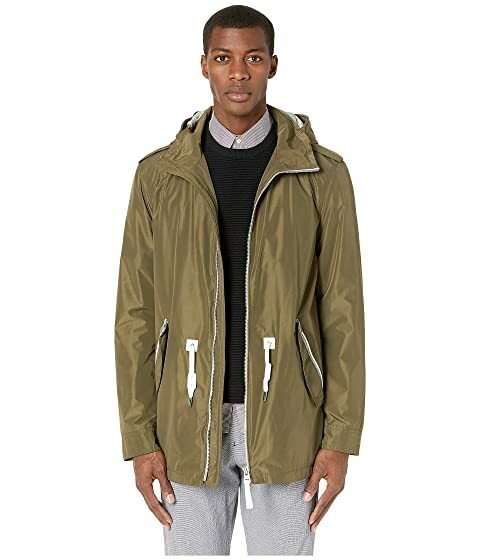 The weather outside can't get you down when you are wearing the MACKAGE® Mack to guard against all elements. Water-repellent, water-resistant, and reversible jacket. Double entry pockets at waist. We can't currently find any similar items for the Mack by MACKAGE. Sorry!